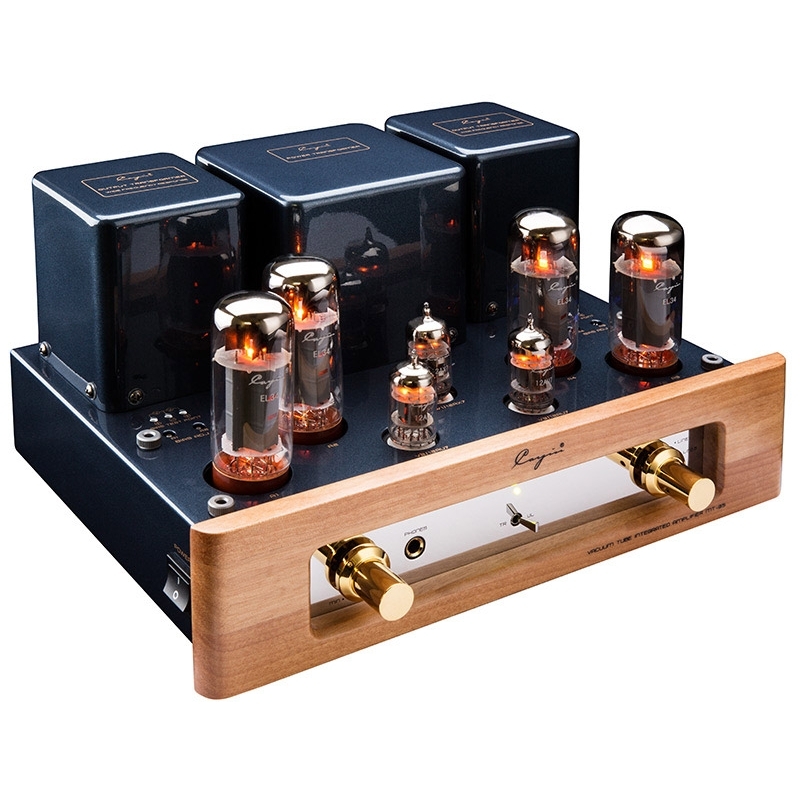 The price is for one set of HiFi audio vacuum Tube Amplifier . 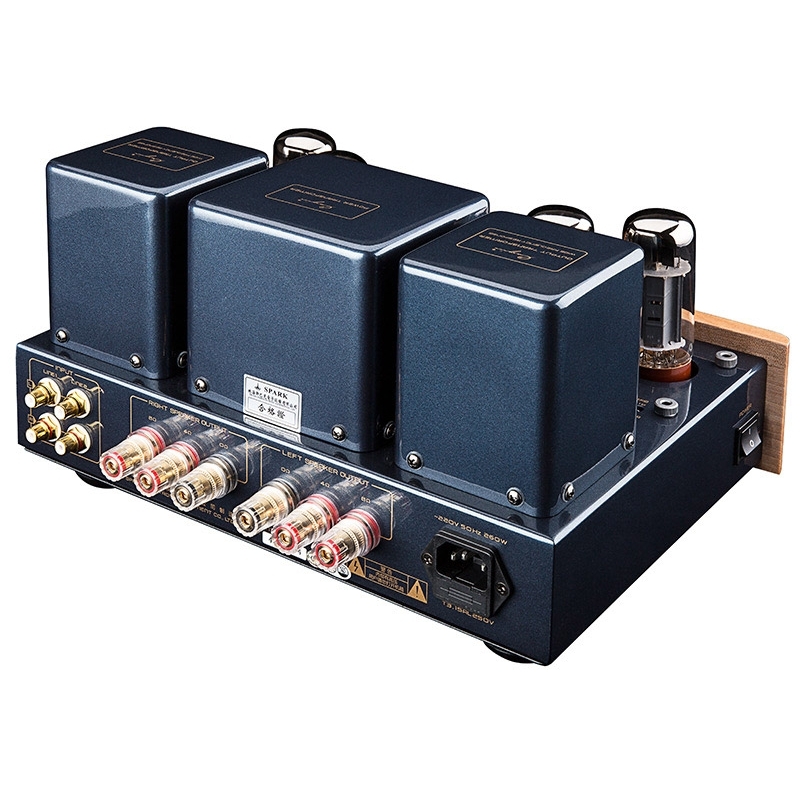 A 12AX7 vacuum tube and two 12AU7 vacuum tubes were used for the voltage amplification stage and the push stage respectively. Triodes and superlinearity options are available. 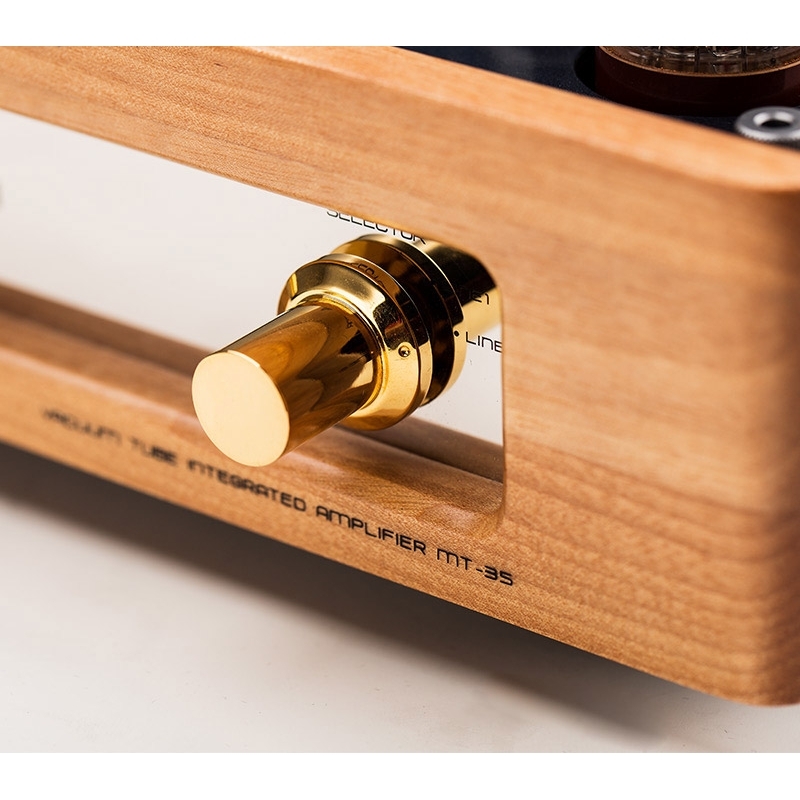 The triode works in a soft, pure and mellow manner. It is suitable for enjoying vocals, strings, and other types of music. Its super-linear working style is open and unrestrained, and it is very good in momentum. 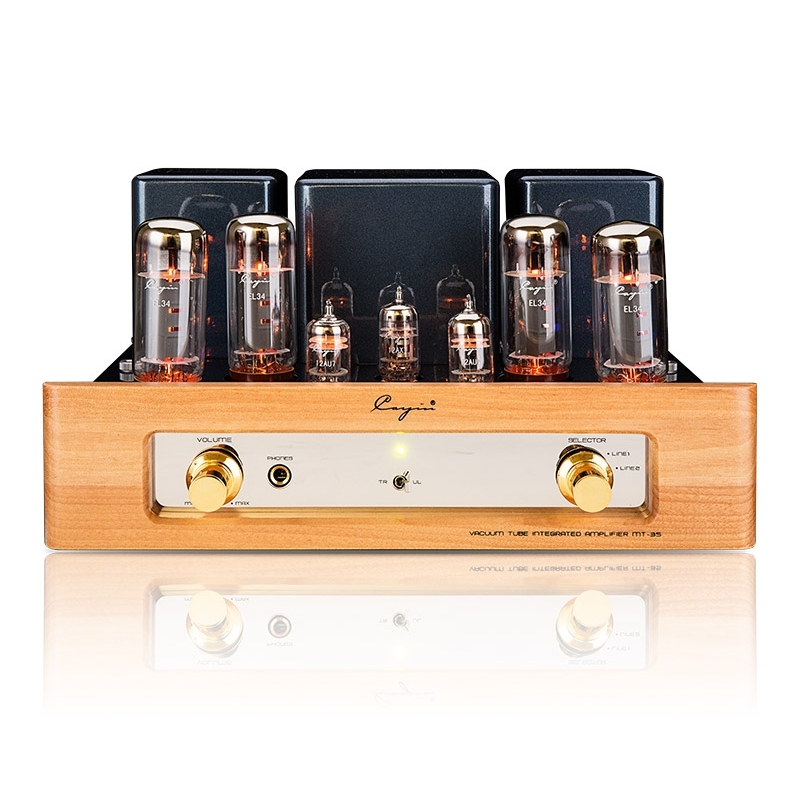 It is suitable for enjoying large-scale, large dynamic and other types of music. 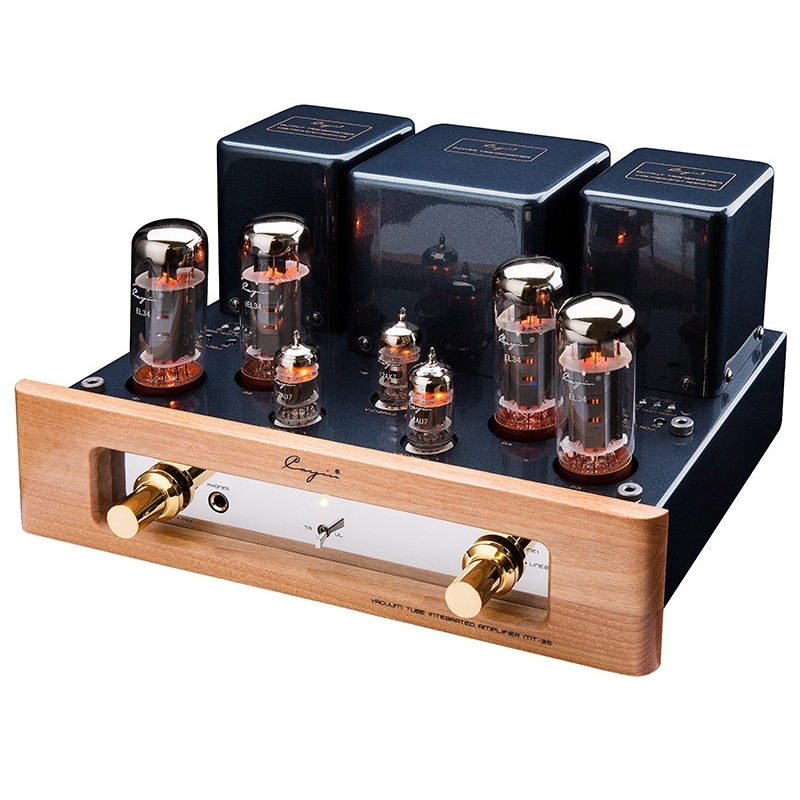 Easy to install plug-in vacuum tube protective cover.